For full details of the uniform required for each section, please see the relevant section page on the website or speak to the section leader. The group reserves the right to send home from any evening, event or activity, any young person not wearing the correct uniform or other specified clothing, or any young person who turns up without the required equipment. 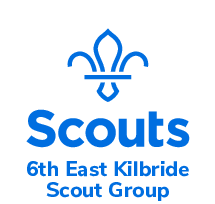 If financial hardship causes parents to be unable to purchase the required items, please contact the Group Scout Leader.